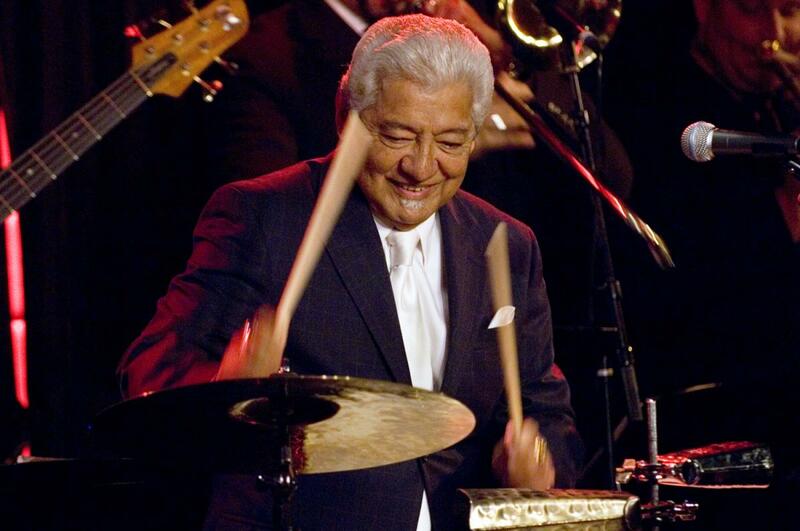 Ring in 2018 at the Freight with The Pete Escovedo Orchestra featuring Peter Michael Escovedo and Juan Escovedo. A groundbreaking percussionist and beloved bandleader, Pete has been making great music and pushing the boundaries of Latin jazz for forty years. The dance floor will be open and tickets include a complimentary finger food buffet before the show and a glass of champagne at midnight. 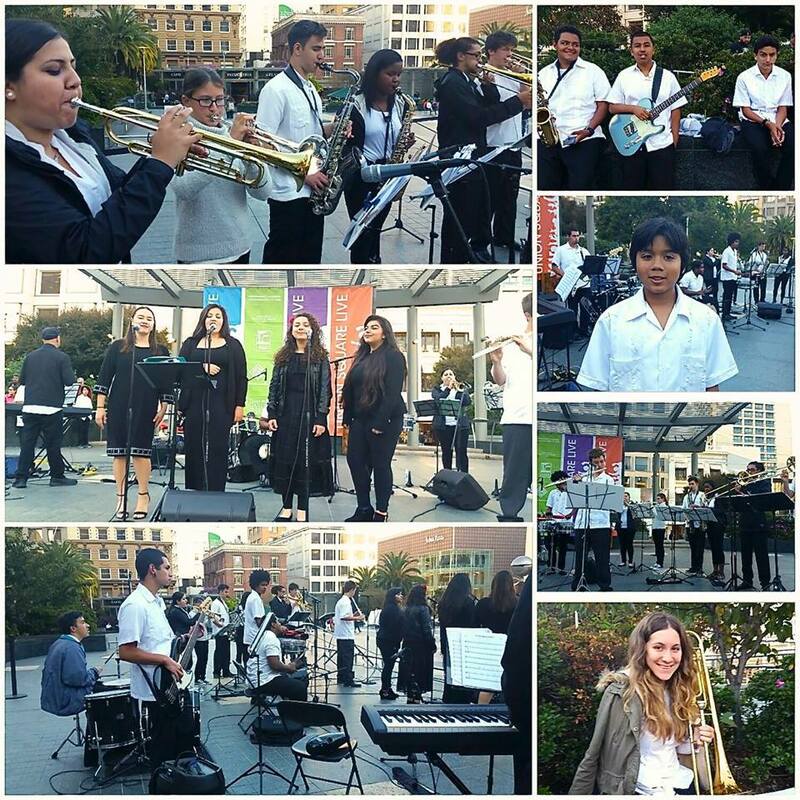 The Latin Jazz Youth Ensemble of San Francisco, or LJYE, is a performing group of talented musicians ages ten to 18. Despite their youth, several generations of ensemble musicians have already contributed to the legacy of Latin jazz history by recording three CDs which feature original compositions by the students. The CDs present the student musicians playing alongside notable special guests such as Armando Peraza, Jerry Gonzalez, John Santos, Jeff Cressman, and of course, LJYE music director and multi-instrumentalist John Calloway.